Here he is! 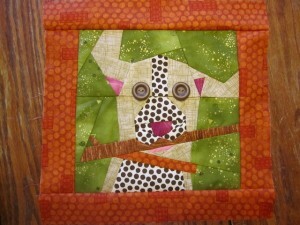 Julie’s creation of the August Mutt of the Month! 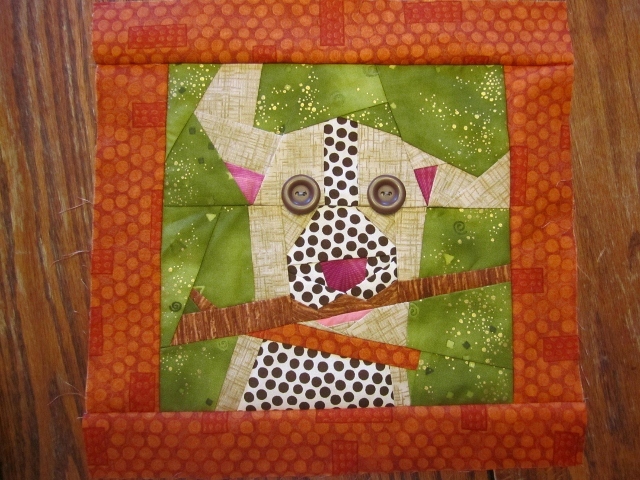 Quilting is so much fun when you have great materials to work with. He is available as a kit, for $15.00, or just purchase the pattern for $5.00. The kit includes the pattern and the fabric.